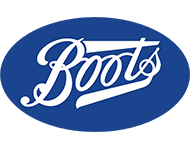 Boots UK, the UK’s leading pharmacy-led health and beauty retailer, is part of the Retail Pharmacy International Division of Walgreens Boots Alliance, Inc. (Nasdaq: WBA), the first global pharmacy-led, health and wellbeing enterprise. Boots UK is committed to providing exceptional customer and patient care, be the first choice for pharmacy and healthcare and offer innovative ‘only at Boots’ exclusive products such as the UK’s leading skincare brand No7, all delivered with the great value customers love. 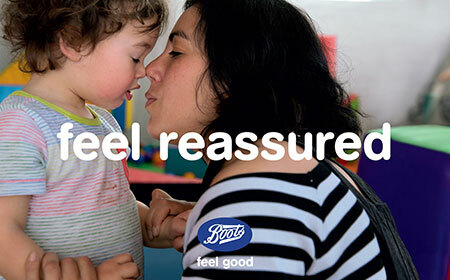 Created over 165 years ago, the Boots brand is still at the heart of the communities it serves.